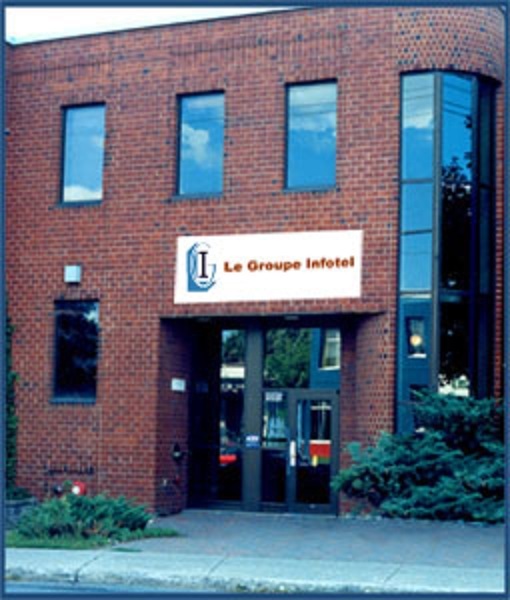 Founded in 1990, Le Groupe Infotel has been renamed SeaQuest-Infotel. This new name not only aims to cover more broadly the fields of computer and telecommunications applications already part of our mission, but also reflects the development of our activities in the maritime field (Sea for Sea and Quest for research). Based in Longueuil, SeaQuest-Infotel is one of the largest Canadian companies specializing in Information and Communication Technologies in West Africa. The company, which has 27 years of experience, is financially sound and operates in 7 countries, including 5 in Africa. Our clientele consists of public administrations (governments, municipalities …), private companies and port authorities. On a technical level, we employ highly qualified Directors, Engineers and Consultants who have successfully completed large-scale projects in Canada and Africa. In addition, an average of ten employees work in our various African branches and about twenty consultants and strategic partners based in Canada bring us their technical support on demand. Facilitate the democratization of access to information throughout Africa. SeaQuest-Infotel is an integrator of telecommunications solutions. nos activités commerciales sont orientées vers l'Afrique. SeaQuest-InfoTel with the support of Environment Canada will set up a database system and install a high-performance computing system (HPC) for the African Center for Applications of Meteorology for Development ACMAD. SeaQuest-Infotel project consists of building a fiber optic backbone to support the development of Niger's ICT infrastructure, voice and data transport, as well as radio and television signals nationally and internationally. It can never be said enough, information and communication technologies are today more than ever the key to success in any field of activity. Do not understand it like that, it is rowed against the current. The Salam hotel of the Azalai hotel group has just learned about its profits.